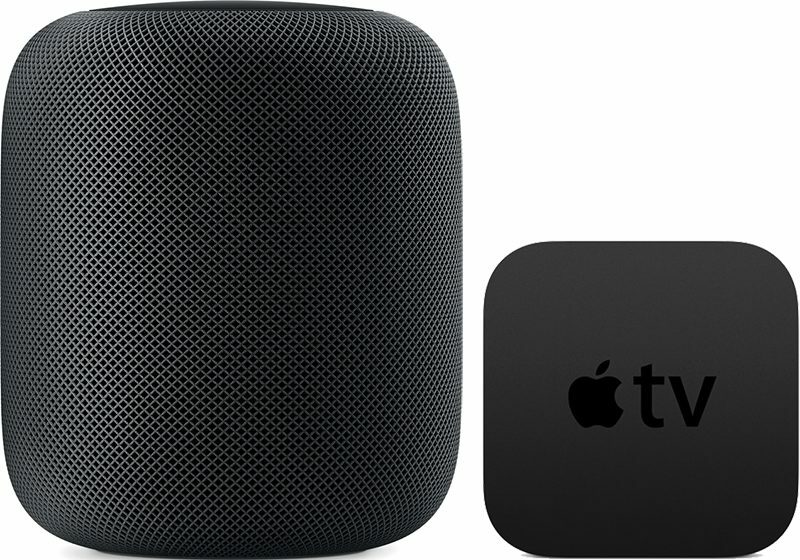 The HomePod offers great sound, and with AirPlay connectivity, you can set the HomePod up to function as a speaker for your Apple TV, routing Apple TV sound through the HomePod. 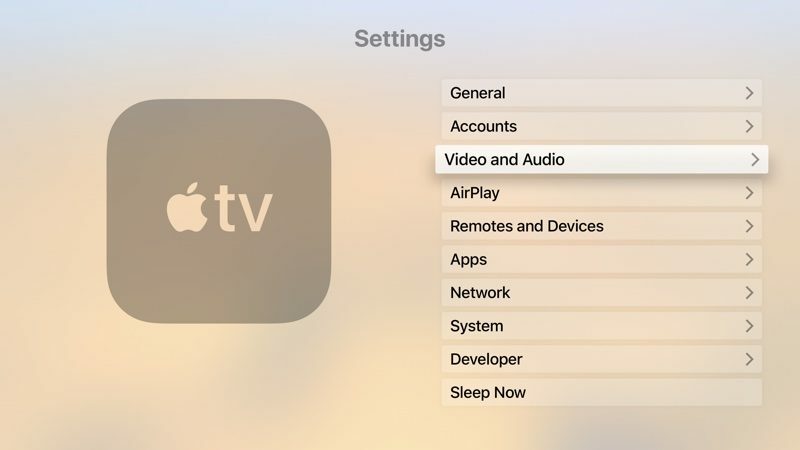 Open the Settings app on the Apple TV. Scroll down to the Video and Audio section and select it. Select the HomePod icon from the list of available devices. Once the Apple TV is paired with the HomePod, TV sound will be routed through your HomePod instead of through your TV. Using the HomePod's physical controls, you can change the volume of the Apple TV, or you can ask Siri to do so. You can also play/pause content through the top of the HomePod or through Siri. You'll presumably want to use your HomePod for purposes beyond playing audio from the Apple TV, and unpairing is done through the same settings you used to pair the HomePod and Apple TV in the first place. Click on the HomePod icon from the list of available devices to deselect it. 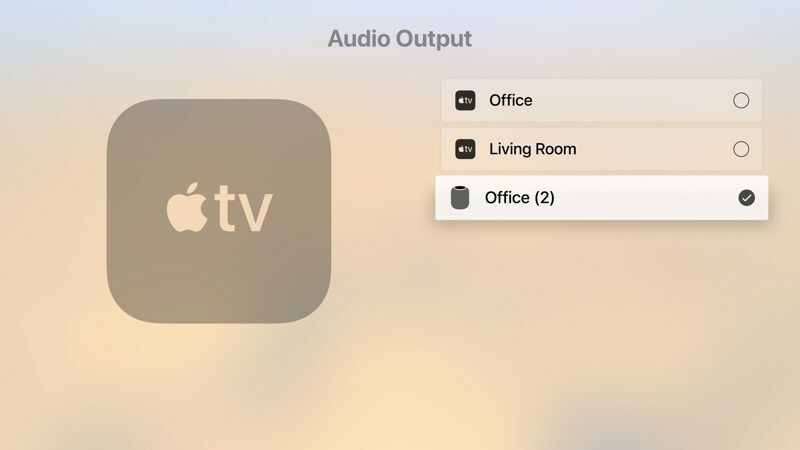 You can also choose your HomePod as your audio output device using your Apple TV Remote, which is a quicker way to swap between devices. Go to the Home screen of the Apple TV. Hold down the Play/Pause button on the Apple TV Remote. In the menu that comes up, select the HomePod option. 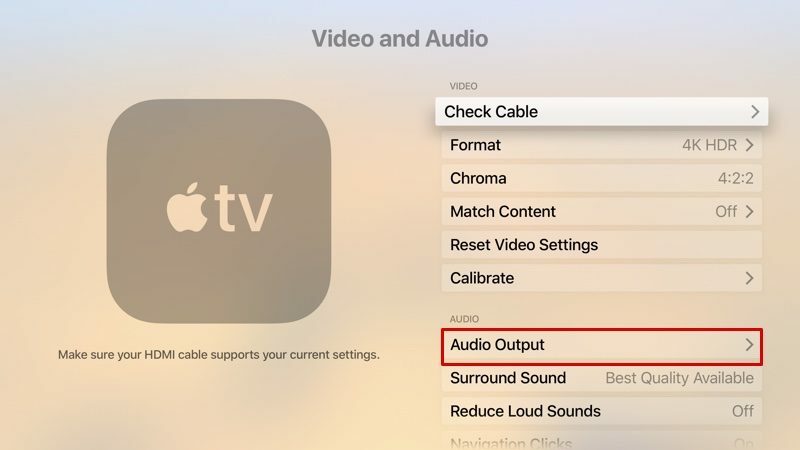 To go back to using the Apple TV audio, you can repeat the same steps above, but this time select your Apple TV instead of the HomePod. In a future update to iOS 11, Apple plans to introduce support for pairing two HomePods together for the equivalent of stereo sound. Once dual HomePod pairing is available, you'll be able to use two HomePods with the Apple TV for even better sound. Can someone please confirm something. I want to know if you can control the volume output on the HomePod with the Siri remote the same way you can control the volume when using AirPods on the Apple TV? Yes. Pull one of your HomePods out of your ear and it will pause the Apple TV. There is a much faster way - just hold play/pause button on the home screen, and then select audio output. They need to put out an update for the Apple TV so the output isn’t so low when using the HomePod. I’ve noticed having it cranked all the way up is still significantly lower volume than when I’m using the speaker on it’s own. Volume through Homepod/AppleTV pairing is literally HALF of what you can otherwise get through HomePod. Very limiting. Not good enough for movies. That’s really disappointing, I wanted to possibly get two HomePods and put them on each end of the tv. If they fix the volume issue and enable volume control through the Apple TV remote do you think two HomePods would be sufficient for a sound bar replacement? do you unplug your refrigerator? My only ultimate disappointment with this product thus far is 2 home pods are explicitly not designed to work as stereo TV speakers together. If I could replace a set of traditional tower speakers with these puppies, it would be an instant sale. You don’t leave your fridge, microwave, tv,etc... plugged in? You need to learn to relax man. The number of people complaining about the limitations of their use as TV speakers is...funny. You need to invest in proper home theater speakers, not HomePods. Use them as intended, as wireless smart speakers for music. My 7.2.4 setup does it’s job and my HomePods will do theirs.